When animals kill babies of their own species, it’s brutal and shocking. Infanticide goes against everything we think adults should be in terms of looking after younger members of the species. Surprisingly, however, it happens fairly frequently in the wild. What’s going on? Primatologist Yukimaru Sugiyama of Kyoto University was one of the first scientists to document infanticide in the wild. 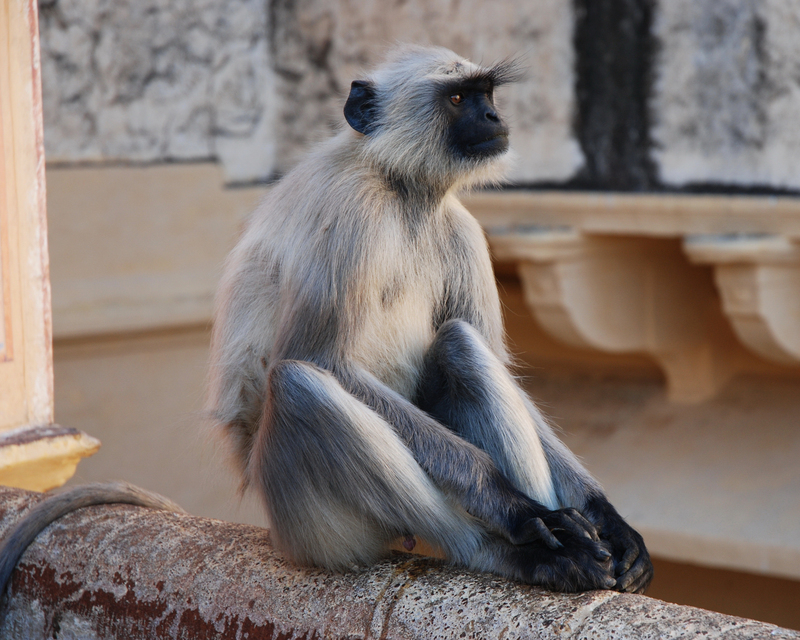 Studying gray langurs in India in the 1960s, he found that monkey troops generally consist of a male and several females. Sometimes, however, a troop’s male is driven out by a stronger “intruder” male. When this happens, the new male often kills the troop’s infants. Sugiyama suggested that the killings were often due to stress, perhaps brought on by overcrowding. Indeed, infanticide was long thought to be pathological. In other words, the only explanation for infanticide was that the animal behind the act was either stressed or sick. These days, however, we have a better understanding of infanticide in the wild — males have no genetic interest in babies that are fathered by someone else. Their evolutionary concern is to mate with females and produce their own offspring. It’s abhorrent to us but, as far as natural selection goes, it makes sense for animals to kill babies that aren’t their own. It’s a simple waste of resources to raise another male’s offspring. 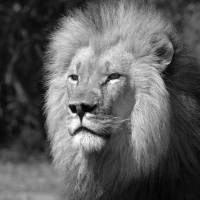 Many different animals commit infanticide, most famously lions. 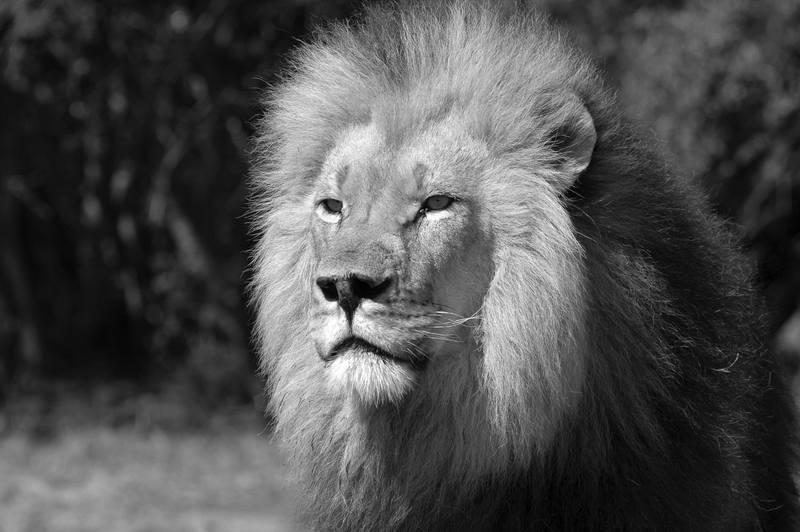 Prides consist of several females and a dominant male, but, inevitably, a younger and stronger male will challenge and defeat the resident male. If there are lion cubs around at that time, well, that’s bad luck for them. However, infanticide also occurs with gorillas — otherwise believed to be relatively peaceful apes — and certain monkey species, as well as mice. If that all seems grotesque to us, it’s perhaps more monstrous to find that males who kills babies can easily — and naturally — become caring parents themselves when they father their own children. It’s hard to believe that male killers can transform into a doting parent, and yet that’s just one of those wonderful things about science. Kumi Kuroda is a scientist who is fascinated by the parent-infant relationship. Based at the RIKEN Brain Science Institute, her past work has included a study showing why babies — both human and nonhuman — calm down when they are picked up and carried. “The ultimate goal of our research is to understand and assist the parent-infant relationship in humans,” Kuroda says. Kuroda was a medical psychiatrist before she became a neuroscientist, and many people she saw were psychologically damaged by the parent-infant relationship they experienced in childhood. Now she is examining how male mice make the switch from killer to kind parent. Kuroda describes the typical behavior of a male committing infanticide. The male continues to sniff and poke the pup with its snout more violently, all the while becoming increasingly excited. Kuroda and her colleagues have identified regions in the brain that control both nurture and aggression. They have found that brain activity actually changes after a male has mated with a female and lived with her once she is pregnant. To test how this behavioral switch occurs, Kuroda’s team examined brain activation patterns that are induced by parenting and infanticide. The team recorded what happened when adult male mice were exposed to mouse pups. The adult’s behavior, whether paternal or infanticidal, was recorded. The scientists measured what was happening in nine different regions of the brain. To their surprise, Kuroda and her colleagues found that two tiny areas of the brain are responsible for a male’s behavior. They even showed that blocking the activity of the region that controls parental behavior could induce fathers to attack newborn pups. Their work has just been published in the journal EMBO. How can this help us understand human behavior? Human society is structured differently from lions or gorillas, and we don’t (usually) have a mating system that consists of a single man and a number of women. However, research along the same lines as Kuroda and her colleagues might eventually shed light on what’s going on in those rare cases when men do commit murder. Should researchers be paying closer attention to the areas of the brain that Kuroda and her colleagues examined? Kuroda says her team would like to investigate the function of these brain regions in primates, and are currently doing so in marmosets. 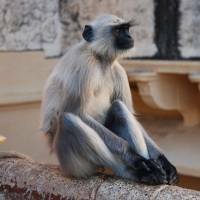 “This is particularly important because currently we do not know of any regions in the primate brain that are related specifically to parenting behaviors,” she says. This surprises me. After all, parenting is so central to human nature and our offspring are extraordinarily demanding in terms of the time and resources they require. Human offspring require far more nurturing and care than the offspring of many other species and yet we still don’t know much about how our brains are wired to provide this nurturing. It’s chilling to think that opposing aspects of behavior may activate such tiny changes in brain activity. However, it’s also exhilarating to think that we may finally understand them more deeply. Rowan Hooper is the news editor of New Scientist magazine. The second volume of Natural Selections columns translated into Japanese is published by Shinchosha. The title is “Hito wa Ima mo Shinka Shiteru” (“The Evolving Human”). Follow Rowan on Twitter @rowhoop.